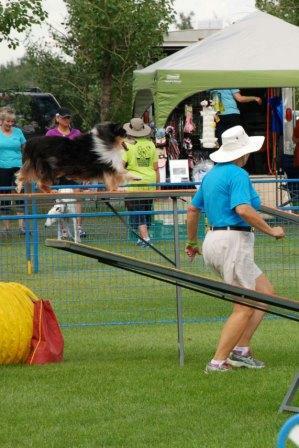 Congratulations to owner Dona Gould on earning Bridgit's CD and SGDC titles - obedience and agility - what a smart team! 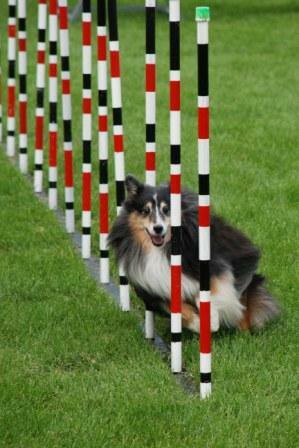 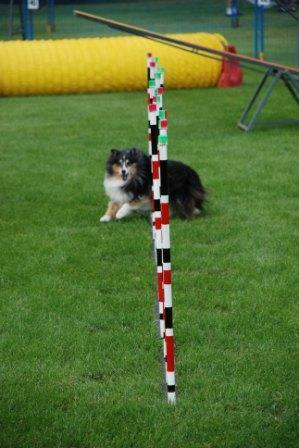 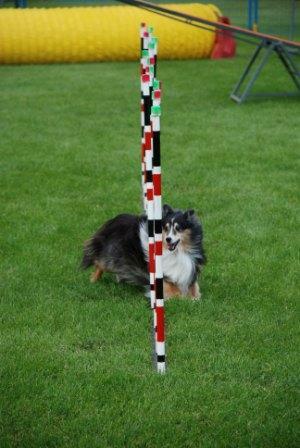 Bridgit doing what she loves best - Agility! 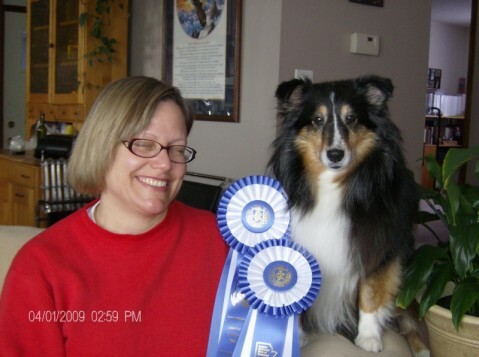 She is 12 years old in these pics.